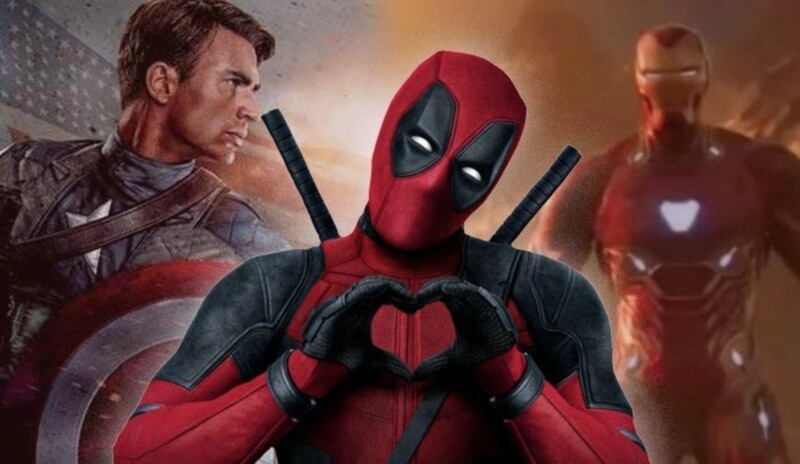 There were a lot of questions that came into the minds of Marvel fans when the Disney-Fox merger was announced officially. 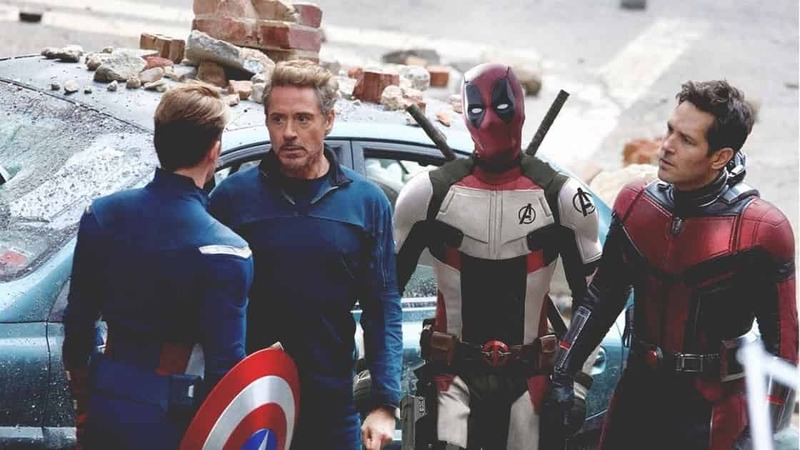 But, amidst all this happiness of getting the opportunity to see X-Men, Fantastic Four, Deadpool, and many other characters in the Marvel Cinematic Universe, we simply forgot all the doubts in our minds about the future of these heroes. 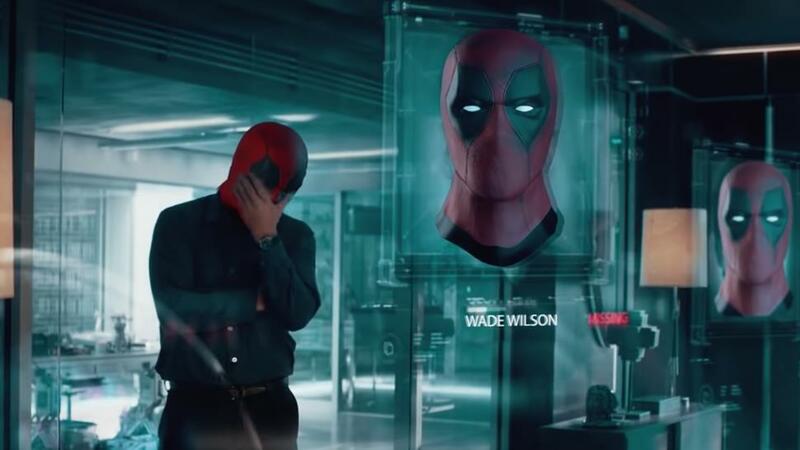 And, now every fan is asking and thinking about the future or the way they’re going to bring Deadpool in the MCU. Because we all know that Deadpool is very much equivalent to brutality, while all the MCU movies are PG-13. 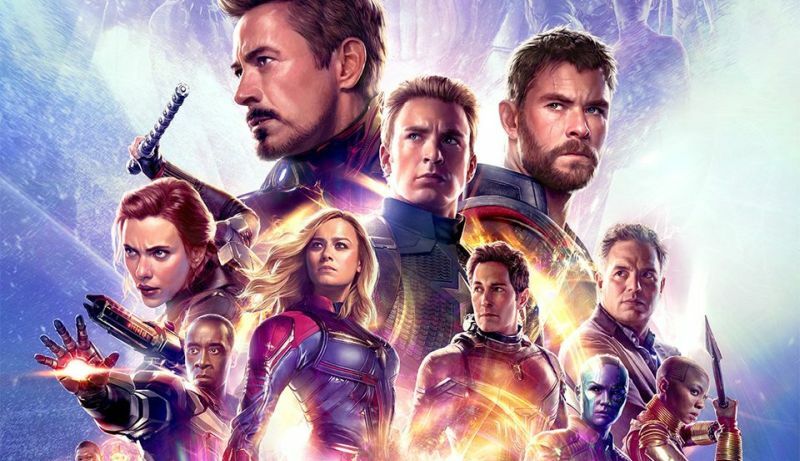 Recently, Avengers: Endgame directors, Russo Brothers were also asked about the same question. The road is long and we will surely get a lot of updates on this topic from Marvel. But, we can’t think of a PG-13 Deadpool film for sure. 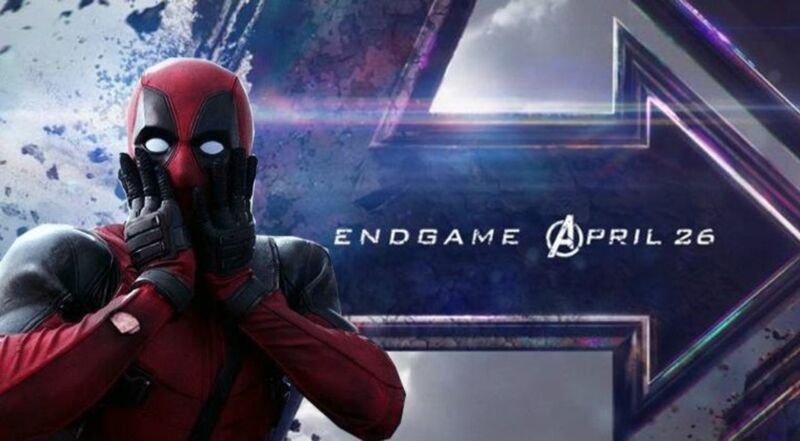 Meanwhile, Avengers: Endgame is getting closer and closer to us, and will release on April 26th.